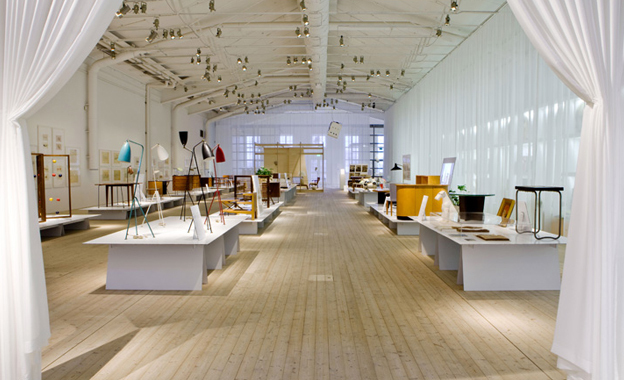 The Swedish furniture designer and architect Greta Magnusson Grossman is currently experiencing the first major retrospective of her work at Stockholm’s Arkitekturmuseet and also releasing her new book titled ‘Greta Magnusson Grossman: A Car and Some Shorts’. 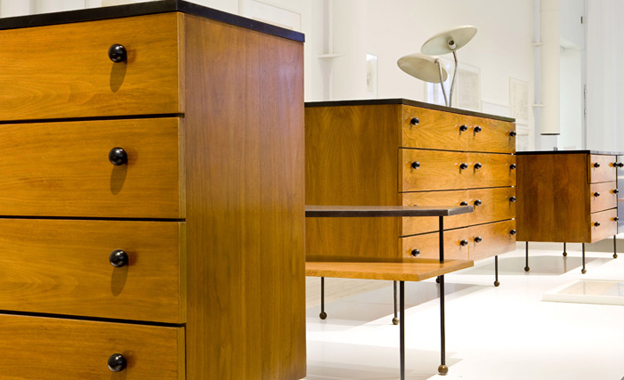 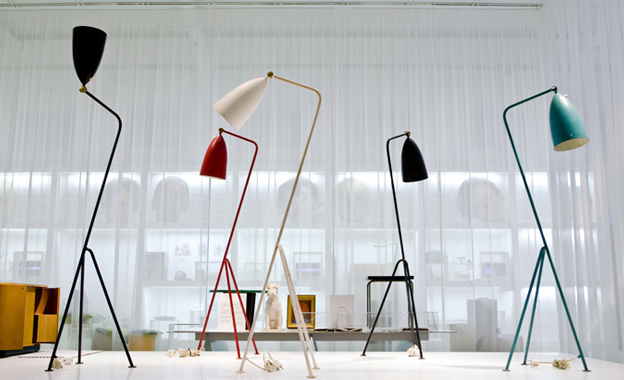 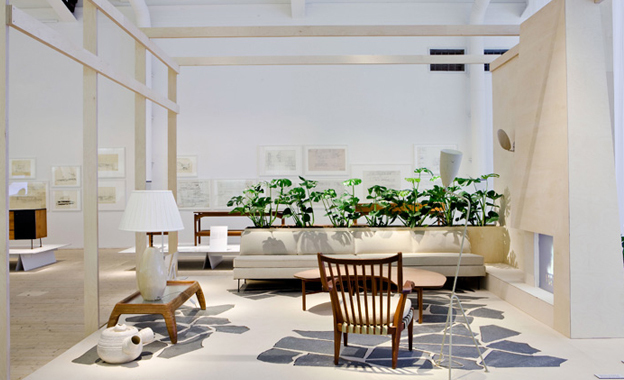 Grossman has played a big role in introducing Swedish Design to the American market, one by living and designing in The States since 1940, two by keeping her style very Scandinavian. 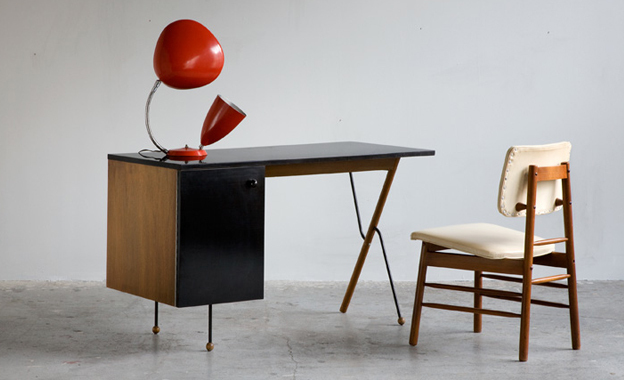 Specifically her lamps for Barker Brothers became iconic in their own right, and the unique mix of materials in her furniture collections for Glenn of California spawned many imitators. 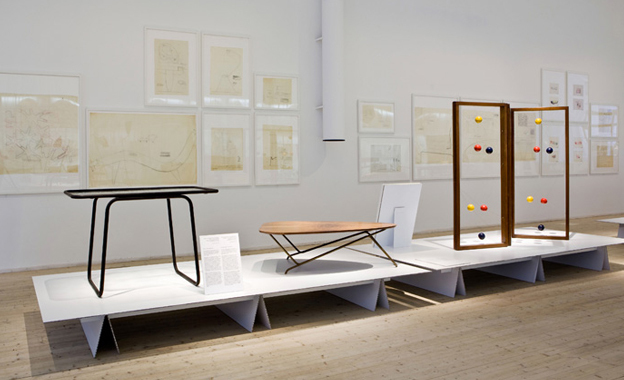 The Greta Magnusson Grossman exhibition at Arkitekturmuseet runs until 16th May and the book will be available at Arkitekturmuseet.